The prolific David Wood on adapting Roald Dahl for the stage, talking tigers, and the lack of critical engagement with children's theatre. 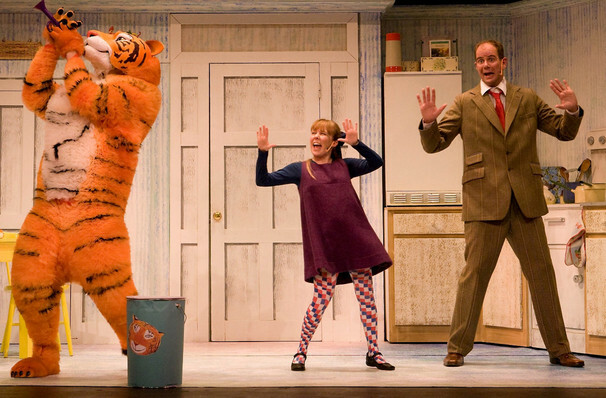 This Christmas, three of Wood’s Dahl adaptations will play across Britain and his stage versions of The Tiger Who Came to Tea and Goodnight Mr Tom will both be running at the West End. Wood is such a don of the children’s theatre world that he has even written a show for the Queen. 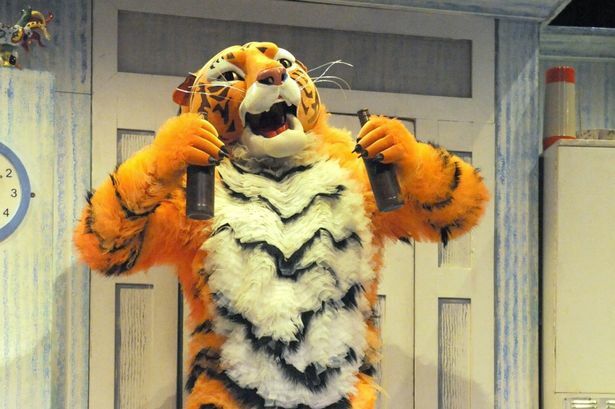 It was during this occasion – a children’s literature-themed garden party held at Buckingham Palace to mark the Queen’s 80th – that Wood first met the author of Tiger, Judith Kerr. Wood’s two daughters had always adored Tiger and Wood ‘practically got down on one knee’ and introduced himself to Kerr. The two had a (slightly less fancy) tea at Kerr’s home a few weeks later and the pair were soon working on an adaptation of Kerr’s lovingly-pawed book. Many people – including esteemed children’s writer Michael Rosen – have attempted to forge a connection between Kerr’s tiger and the time she spent in a Berlin on the verge of WWII, as a child. Kerr, says Wood, is having none of it: ‘A lot of people have tried to make this connection; the idea that the tiger is the Gestapo knocking on the door. Judith just roars with laughter.’ In fact, Tiger was born largely from frustration and – dare we say it – a little bit of boredom, as Kerr stayed at home to bring up her young daughter Tacy. A trip to the zoo – plus Kerr’s desire to have someone unusual knock at the door and shake things up a little – inspired the story, which Tacy would request again and again with the curt command: ‘Talk the tiger!’ By the time it came to writing the book, Kerr knew the whole story off by heart. David Wood’s adaptations of Goodnight Mister Tom and The Tiger Who Came to Tea both play the West End this winter.